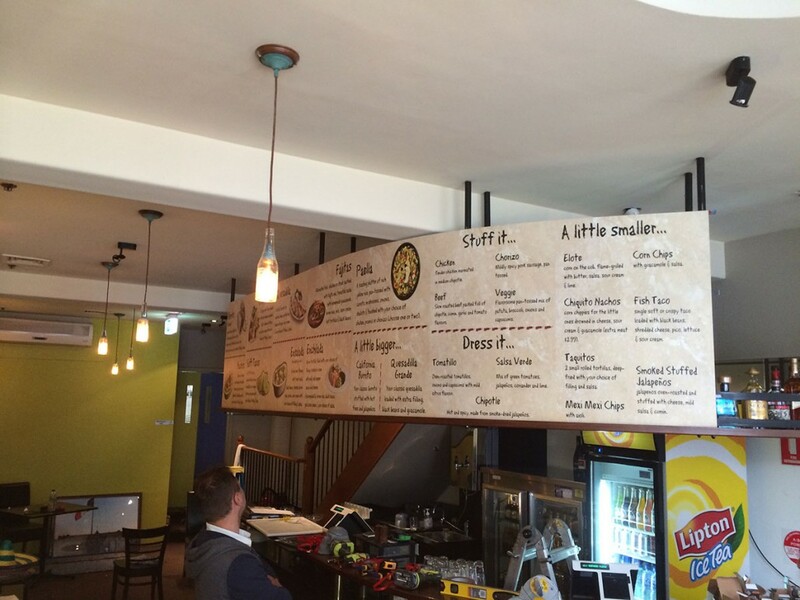 Stick on Signs have many different options for your menu boards. Our clear, acrylic printed, and full-colour with standoff bolts can be made to any size and look really classy. 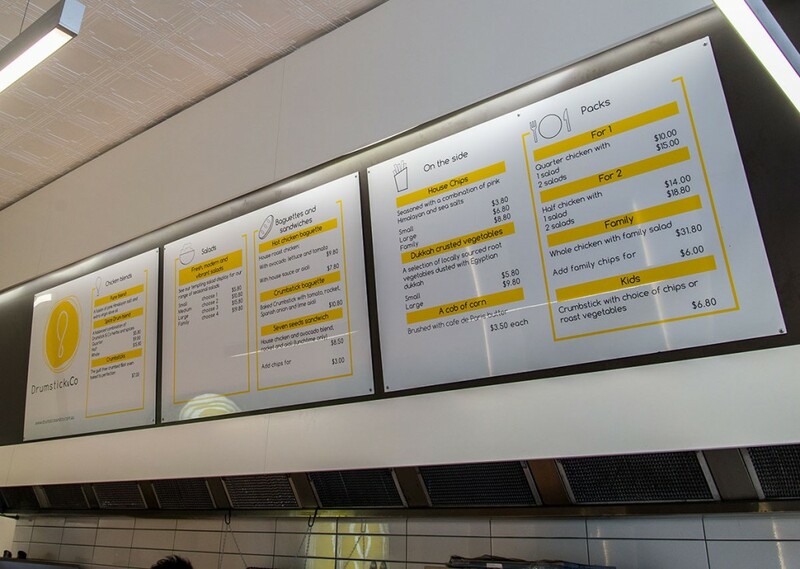 We also offer cost-effective pricing with our vinyl lettering service that is easy to change or update whenever your menu options change. Our slimline lightboxes are also a great option for menu boards that stand out! 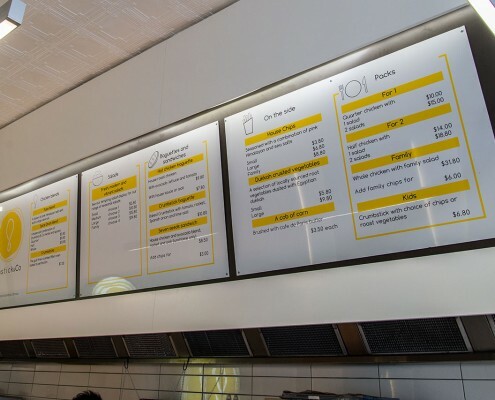 If you already have specifications for a Menu Board you need for your business, you can fill up the form below and leave us a note. We’ll get back to you as soon as possible!